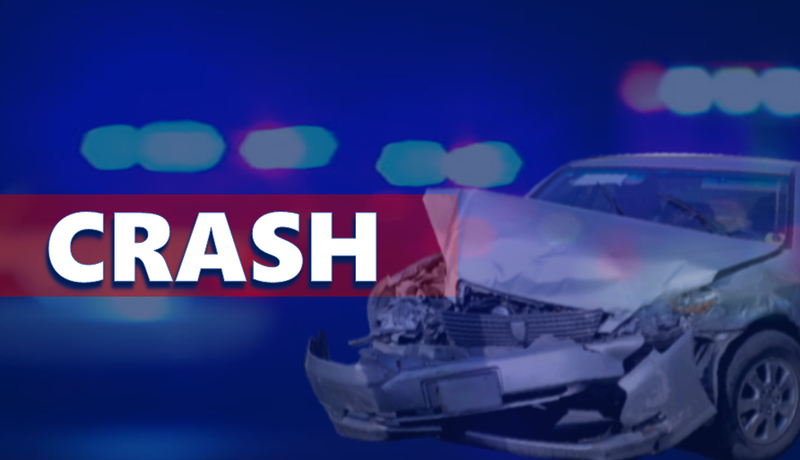 JASPER -- A Jasper woman only suffered minor injuries in a crash yesterday on Second Street. Jasper Police say a driver failed to yield, hitting the other vehicle on the passenger door, causing that vehicle to spin around. Edna Mehringer of Jasper was treated on the scene for arm pain. Margaret Backer of Ferdinand was cited for Failure to Yield.